Great location in a peaceful neighborhood this 3 bedroom 3.5 bath town home may be the perfect place to build quick equity. It is a great opportunity to partially rent and let the tenant build YOUR equity. Seriously, did I mention this place has 2 kitchens? Yes, once the model home for this neighborhood the garage is actually an efficiency apartment all by itself. Complete with a the kitchen sink and it’s own bath and separate entrance. 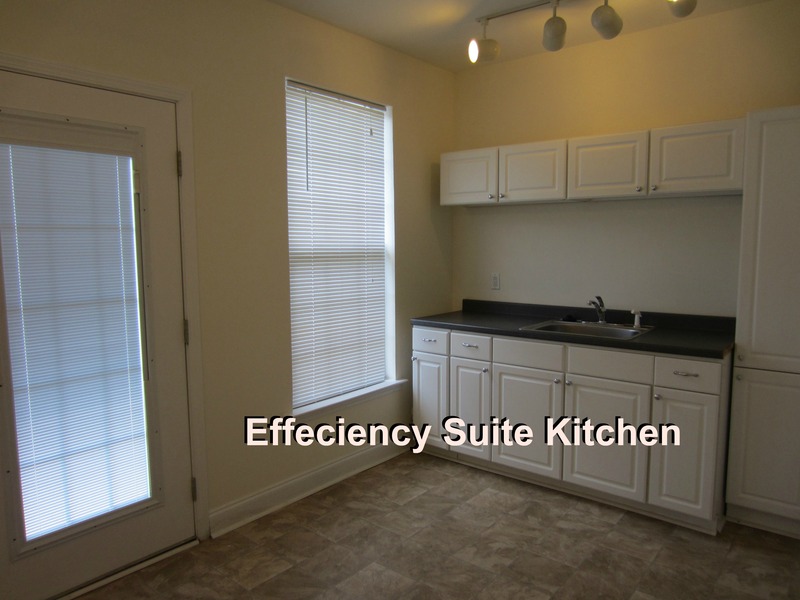 Perfect for the MTSU student (15 minute commute) or if you don’t need the big space live here and rent that part out. It could not only pay the mortgage, you would likely be pocketing the extra income form the rent it could bring. Another little tid-bit that needs mentioning, no HOA fees on this beauty. Compared to other townhomes in the area this can be an $1100 to $1200 savings per year. While all the homes maintenance would be your responsibility, that yearly savings would be a great offset for those rainy day projects. After all, what is an HOA fee other than another tax? 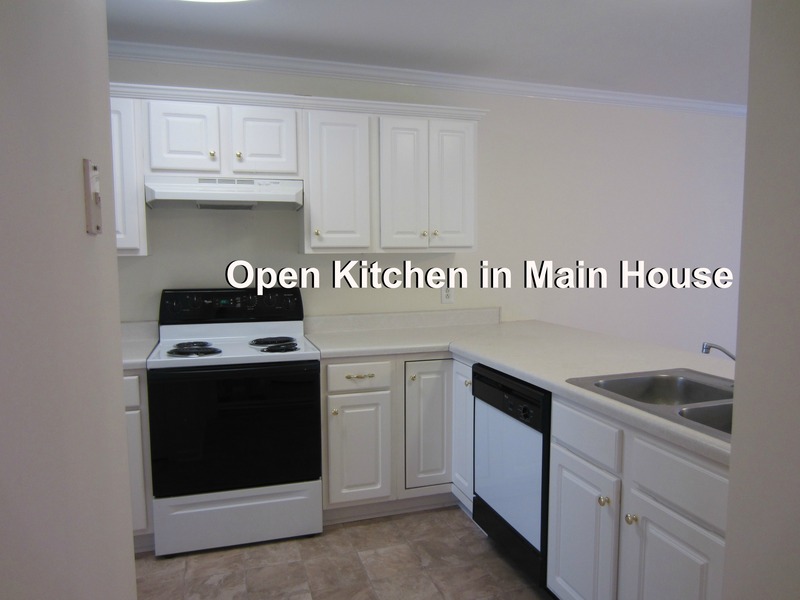 About the layout, the main condo is two bedrooms and 2 and a half baths with a bonus room, formal dining room, open kitchen and living room with patio access. Sounds nice, huh? It is nice. New laminate floors and carpet, fresh paint, a huge double wide driveway and a large storage shed in the back. And that’s just the main part. Partitioned with an outside door is a two room apartment. the area in back is ideal for a bedroom/office and the front is a combo kitchen living area. The bath has a shower (no tub). This “apartment” has it’s own front entrance so plenty of privacy for both but very usable for an office or third bedroom if that’s what the buyers need may be. As mentioned above it is minutes from the MTSU campus, down town Murfreesburo, the Stones River Mall and the I-24 entrance/exit. The house itself sits on a huge lot with so much green space for a townhouse, even a lot for a single family house. 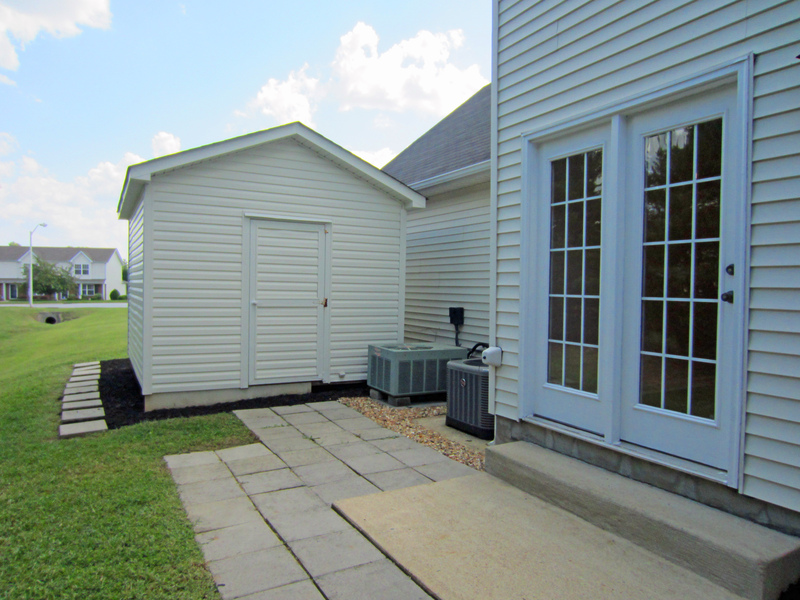 The back patio has a measure of privacy and it is ready to move in when you are. Click the links to view more photos or call Mike 615-294-3912 for more info.